We are providing the world's most user-friendly admin panel to control bulk SMS services and other marketing activities. Our company is providing the world's most user-friendly SMPP interface to control bulk SMS services. Here, you'll get a web-based admin control panel that has all incredible required features like manage client, track reports, route management, signup history & a lot more under one roof. 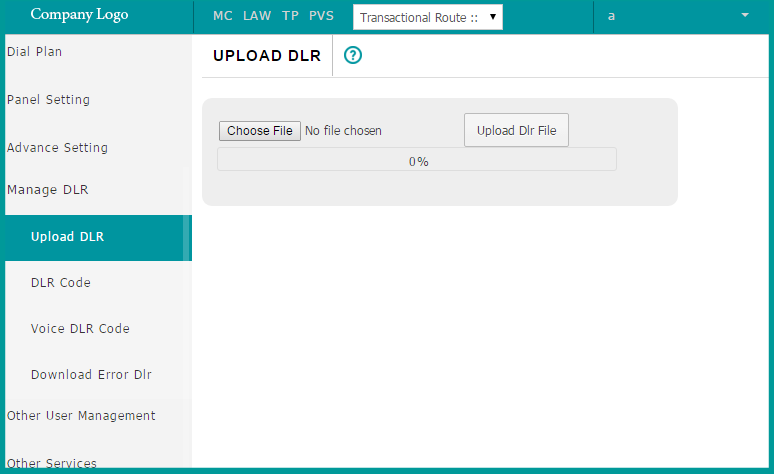 For all SMPP connection users, we provide an amazing option 'Manage DLR' for the easy management of their each and every sent SMS. 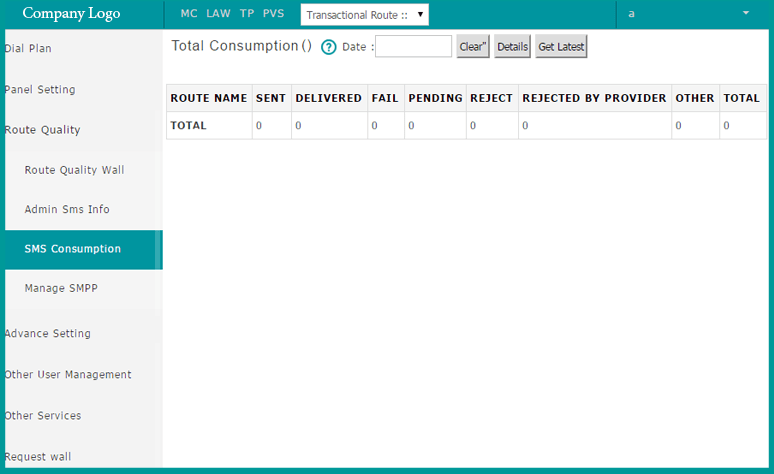 Our robust and simple admin panel allows a client to manage their Delivery Report with 'Upload DLR' and 'DLR code' feature. Apart, from this if you wish to download it, we provide you an option too. Our admin interface is highly used by clients all over the world and they just love it because of its ease and simplicity. However, We have made it easier for you! 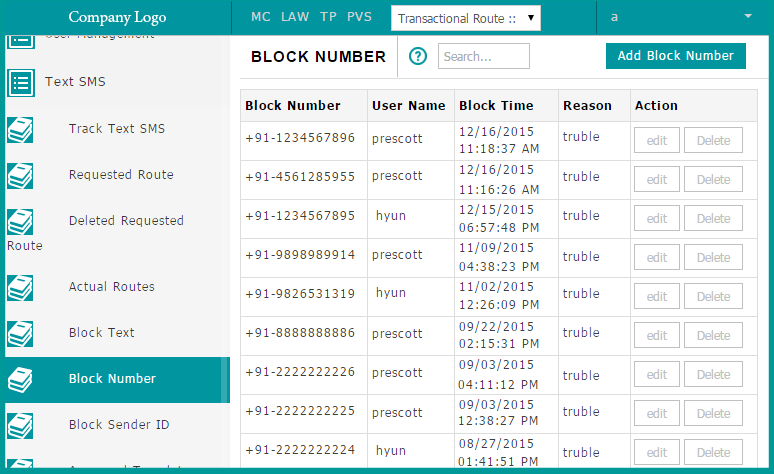 Track all sent messages, get 7 days DLR and know about block Number/Sender Ids, approved templates and rejected templates information. Being an good SMPP service manager you're responsible to make healthy relationship with particular customers. 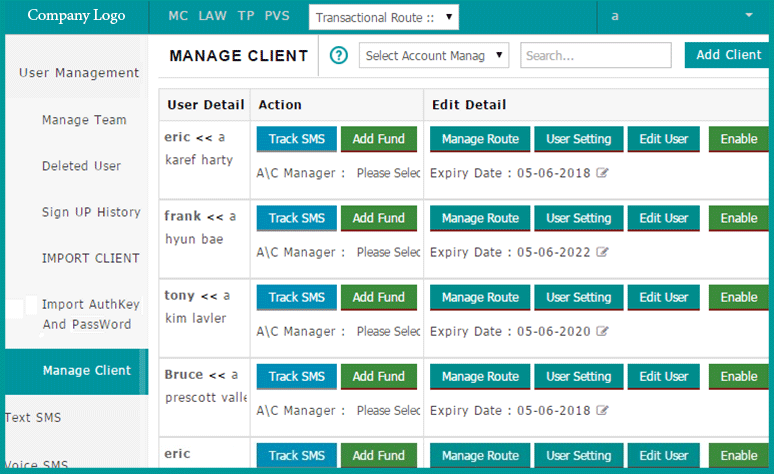 Just like other business accounting modules we are providing a Account management option in our admin panel that is useful to manage transaction log and payment log. We always try to implement new ideas for our Admin Panel. 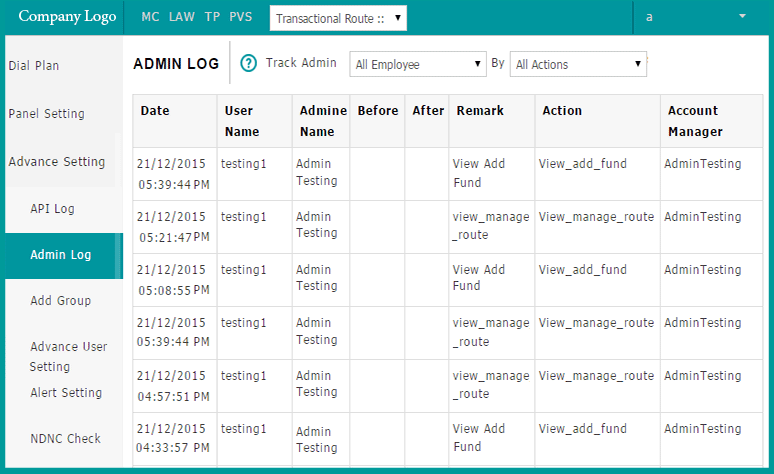 We have given advanced settings options where you can solve client query from API log, you can get Admin log to check any activity of admin panel, NDNC Check and much more at a single place. We are offering route quality analyzation for our different clients. 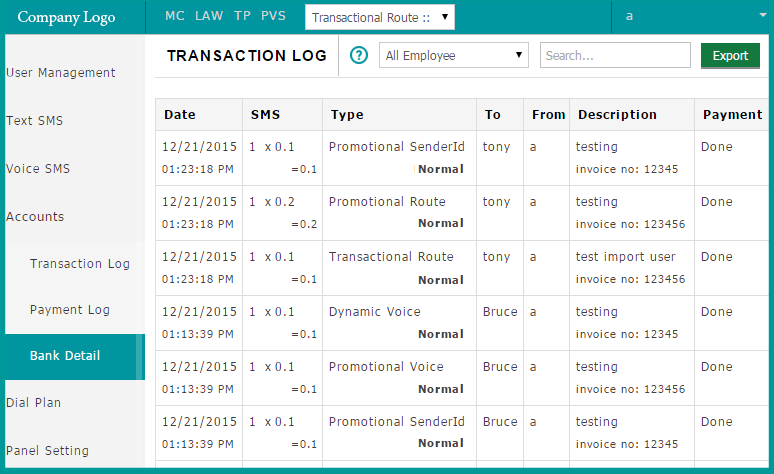 On our robust SMPP interface you will check the quality of the route on the basis of their delivery of SMS. 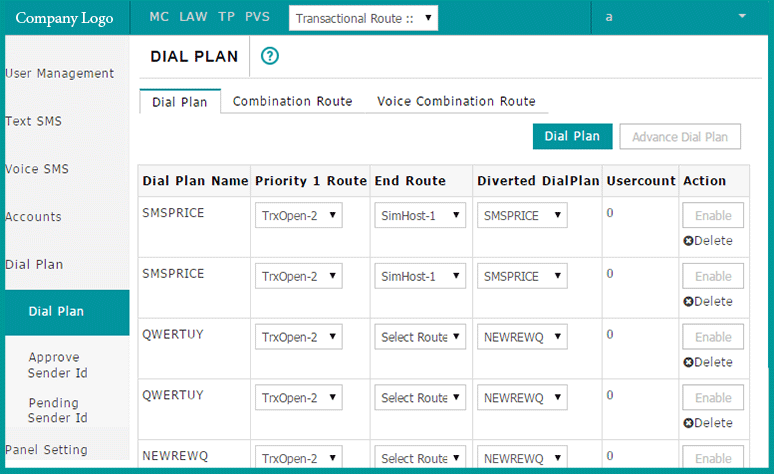 You can analyze delivery performance of your providers in a single window so that you can find out the perfect route for your SMS. Feel free to contact our customer support team! 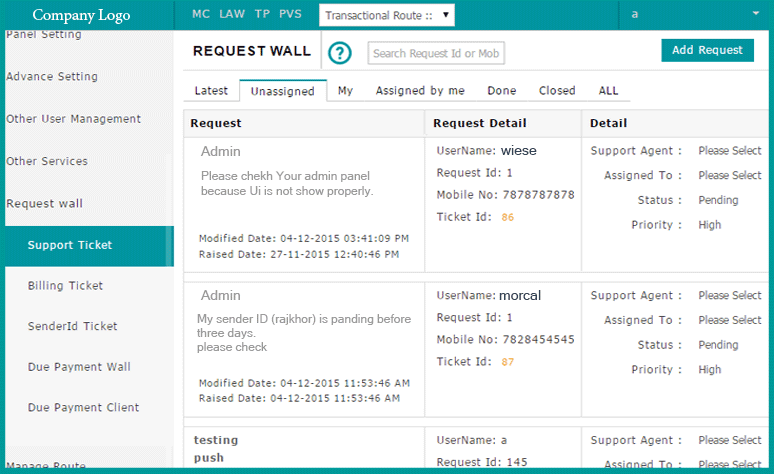 Our request wall option is very useful when you are having any doubt or any query regarding SMPP Server or Connection. Our highly supportable technical team executive will love to serve you better.